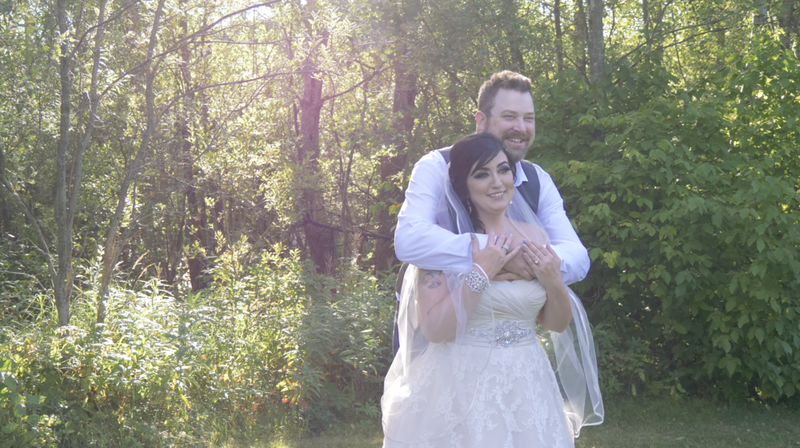 On August 19, I had the absolute pleasure of watching my beautiful friend Amanda marry her love, Stuart, on a breathtaking property just outside of Edmonton. 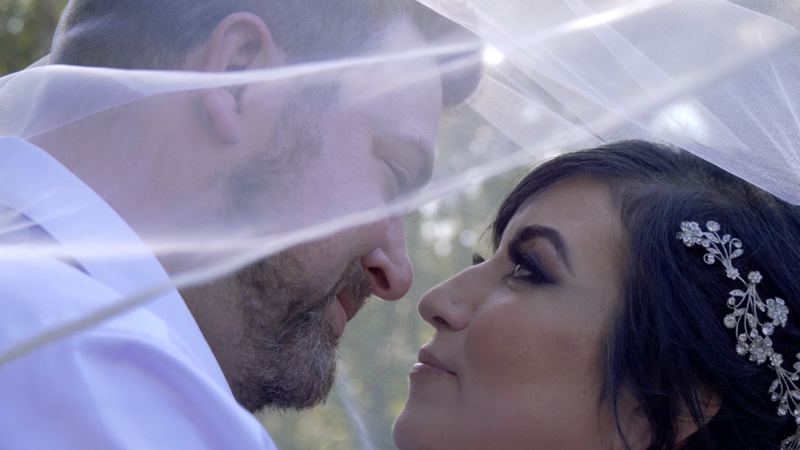 It was such a privilege to be able to capture so many incredible moments throughout the day, and I'll admit I spent a lot of the time crying while I crafted their wedding story into a video. (You'd think after watching it so many times, I'd become desensitized, but I'm here to tell you NOPE! Didn't happen! Still cried every time!) The exchange of sweet glances and silly faces; the tender moments and laughs among family and friends - it all got me right in the heart strings. Thank you, Amanda and Stuart, for letting me a part of such an important day in your lives! 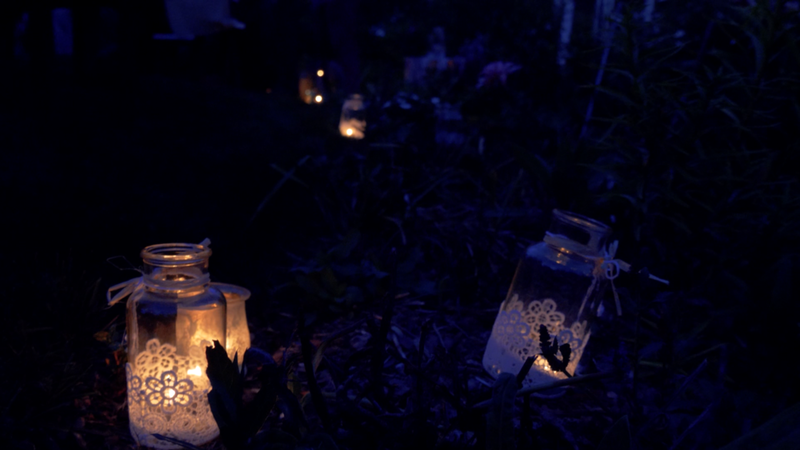 I'm still swooning over how beautiful it all was! I'm very excited to announce that I'm opening my 2018 to weddings. I would love to help you capture your day, share your love story with the world, and create memories that will last a lifetime. Because summer is my busiest time of year, I'm limiting the year to just five spots (with a couple extra spots open for winter and autumn weddings!). Different options are available for different tastes and budgets. Get in touch with me to discuss your wedding today! Know someone getting married? Just like the video? Click share below to help me spread the word!